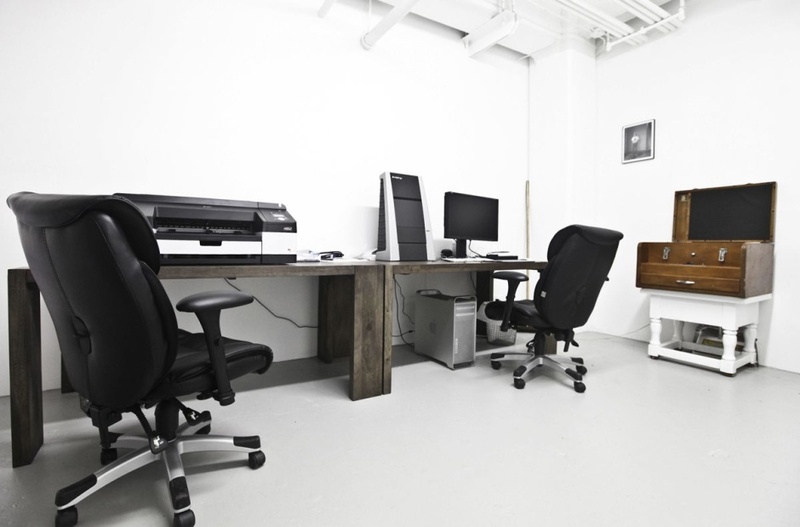 Mica is a fully equipped daylight photo studio and digital editing laboratory located in Williamsburg, Brooklyn, NY. 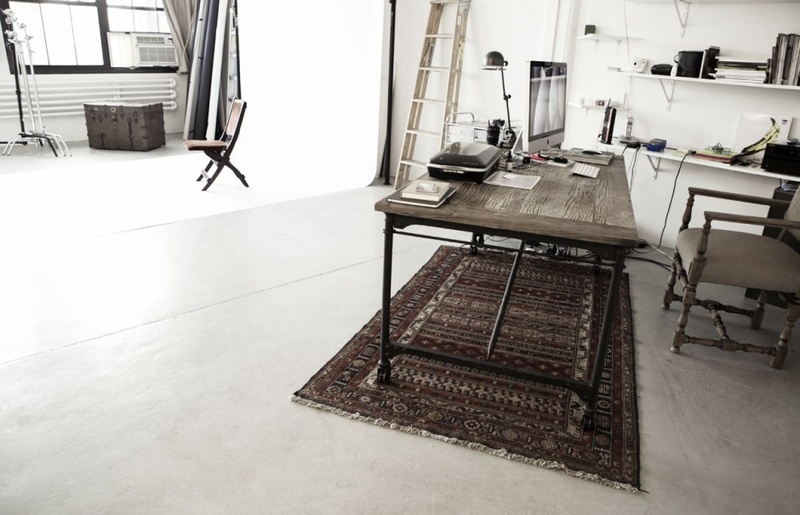 Our 1500 sq. 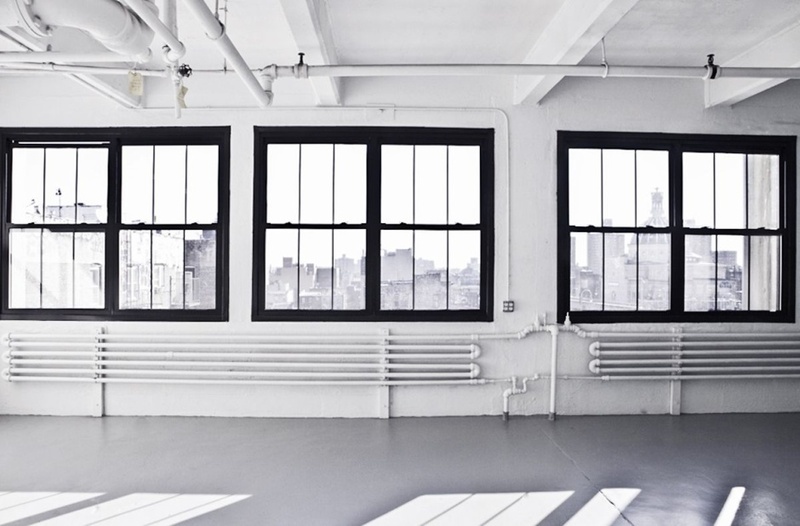 feet Brooklyn photo studio has plenty of available daylight and a beautiful view of the Williamsburg Bridge!Plus, there is plenty of professional lighting equipment available for rent. 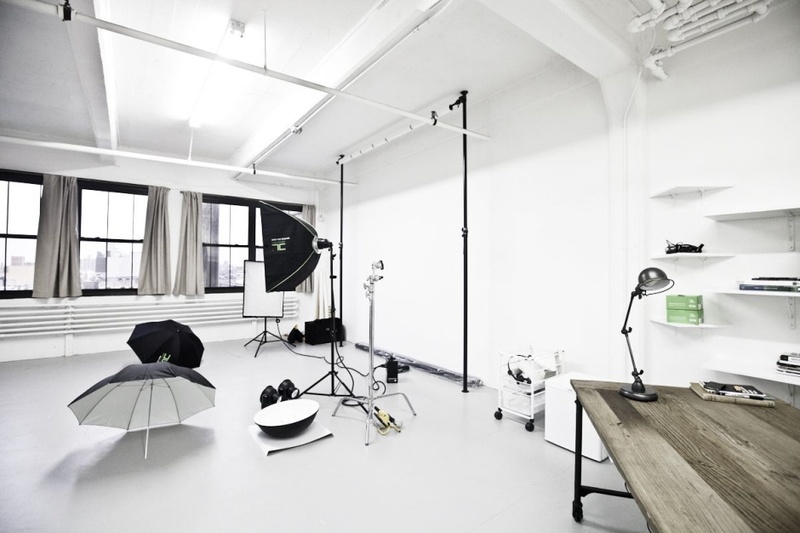 Please see our Rates page if you are interested in renting our Brooklyn photo studio or digital lab. 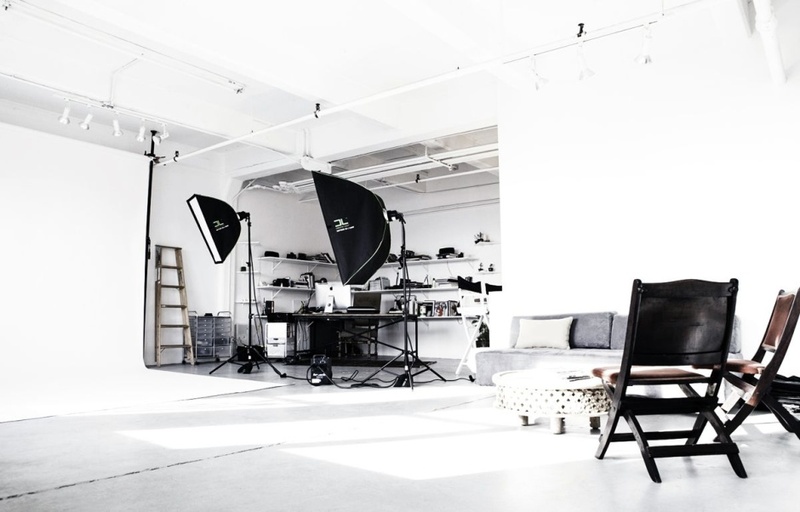 We also provide full services in production and postproduction. Please browse our current Artists and Retouching galleries to find an artist you would like to work with.